The XQD card is a flash card. It has a large capacity data storage for digital cameras, digital video cameras and more. 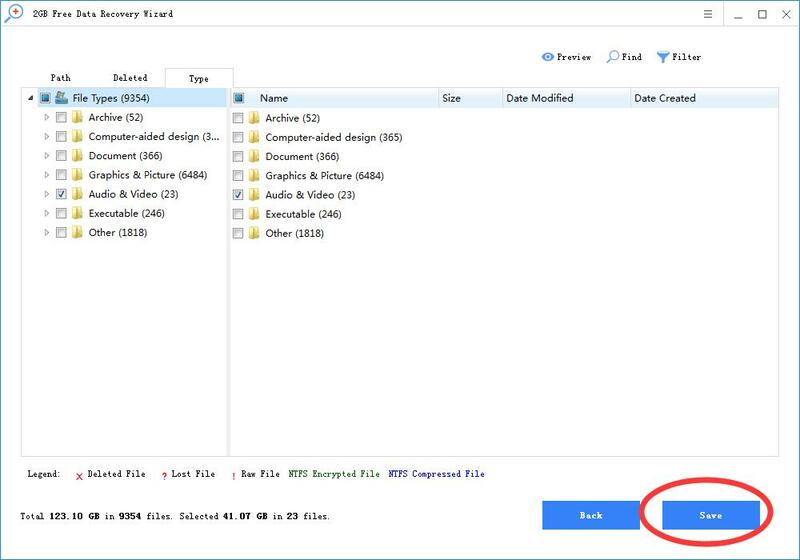 This article provides an XQD card file recovery solution that will help you fully recover deleted, formatted or inaccessible files from your XQD card. 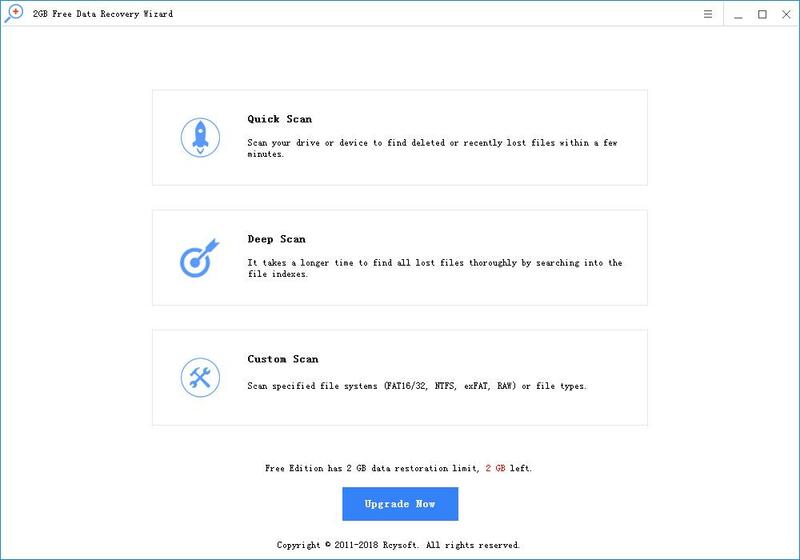 In many cases, XQD card data is lost, such as emptying the recycle bin after deleting files, formatting or erasing XQD cards, virus infection, power failure, file system crash, water damage, etc. 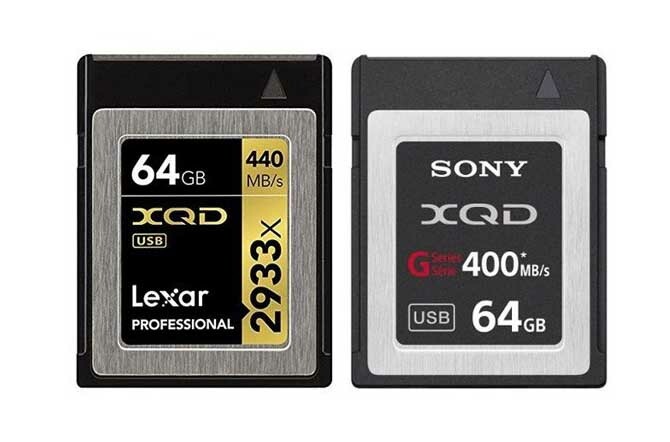 Loss of data on the XQD card is unfortunate because it takes away all important photos, videos or documents. Fortunately, XQD card file recovery software can solve your problem. We have selected the best XQD card file recovery software for you to quickly recover lost files on your XQD card. When you lose XQD card data, the first thing you have to do is to prevent overwriting. Stop writing new data to your XQD card before restoring all files. Download XQD card file recovery software for free. Step 1: Connect the XQD card to your computer. Step 2: Select the XQD card as the target recovery device to start recovery. Step 3: Preview and restore the file. Do not save the recovered files on the XQD card until all files have been restored.